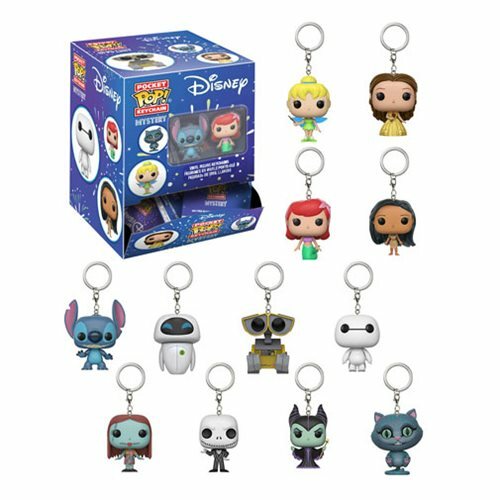 The Disney Series 1 Pocket Pop! Key Chain Random 4-Pack includes a total of 4 individually blind bagged key chains. Ages 3 and up.